Clublender is pleased to announce that we now offer gift cards. 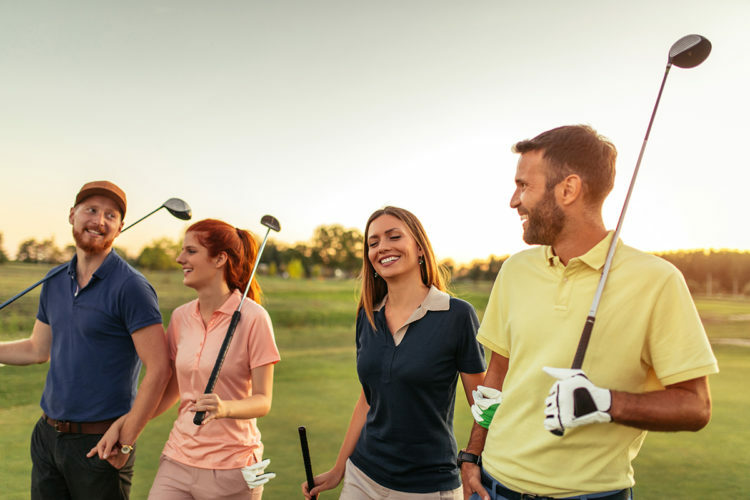 Put a big smile on your golfing buddy’s mug or get into your spouse’s good books with the gift of a $50, $100 or $200 gift card. They can use them toward the rental of Callaway, TaylorMade, Titleist or PXG clubs for delivery anywhere in California. Spoil someone today with a Clublender gift card.